Welcome to the July edition of the UrHiP newsletter. With the summer in full swing as well as the barbecues, here are some tips and tricks to thrive in the Philly summer heat. Philadelphia is known as the “birthplace of America” with historic locations like Independence Hall and the Liberty Bell, but those are already known. If you’re looking for the insider scoop of what to do in Philly, let us, your friends at UrHiP, help! 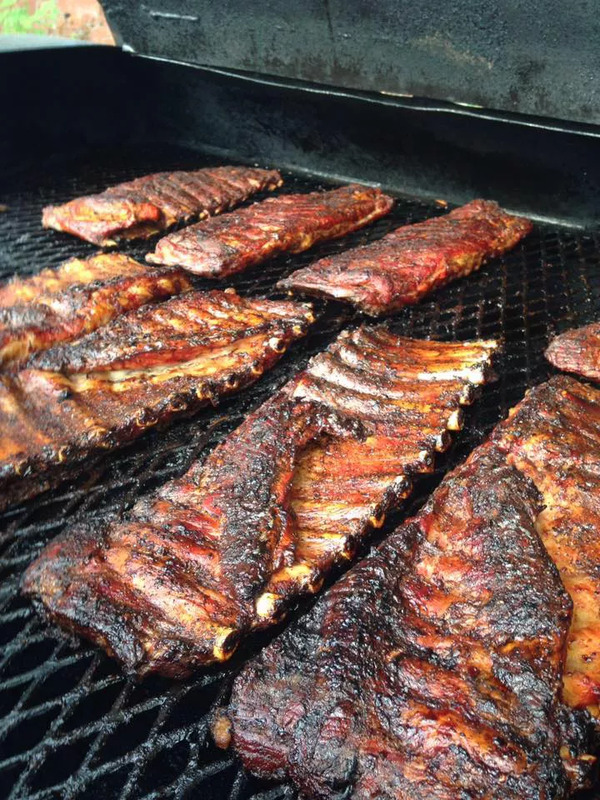 This week’s newsletter features some of Philly’s finest barbeque. These hearty barbeque dishes are sure to leave you stuffed. When you’re away from your home, there’s no better substitute if you ask us! 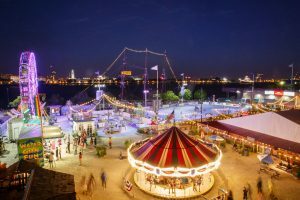 As far as entertainment goes, we have all the tips for you to enjoy one of Philly’s most exciting and vibrant summer festivals! With games, food, and an outdoor roller rink, theres a little something for everyone. We here at UrHiP aim to make Philly your “home away from home” and these are our suggestions for turning Philly into one giant BBQ for the whole family. If you missed your chance for some delicious barbecue this 4th, look no further than Deke’s Bar-B-Que to remedy this. This hidden gem is a Manayunk favorite and features all the classic food you’d find at your barbeques plus much more! Selections vary from BBQ Brisket to ribs to their fan favorite mac & cheese. If you’re looking for some classic barbeque to go along with your summer vibes, look no further. Our personal favorite is the aptly titled “Fat Dude” which combines their BBQ brisket with their homemade sausage. Trust us when we say that this sandwich will leave you stuffed. It’s served with potato wedges, slaw, and pickles if this giant sandwich isn’t enough. Looking for a place to enjoy your delicious food? Lucky for you, the take-out style restaurant is located a short walk (or an even shorter drive) from the Schuylkill River Trail, where you can enjoy the summer breeze along the scenic river. Make sure to wash it down with one of their homemade sodas, which includes Root Beer and Birch Beer. After your enjoy some of Philly’s finest bar-b-que, head on down to Columbus Boulevard where you can roll around in style. The free-to-enter Blue Cross RiverRink Summerfest draws in people from all over the greater Philadelphia area to enjoy Philly’s only outdoor roller skating rink. This enormous festival boasts a 60ft Ferris Wheel, the Midway, which lights up and shines in the night sky. It’s truly a spectacle to see and ride! Need a break from all the fun and games? If you still have room, enjoy delicious food from Chickie’s and Pete’s, the Waterfront Crab Shack, Franklin Fountain, Clubhouse Cabin and many more! Now until the August 5th, enjoy half priced tickets to “Shakespeare in Love” at DeSales University. 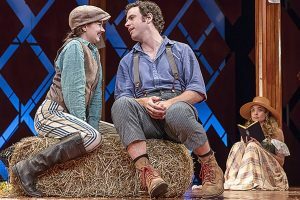 Pennsylvania is in the middle of the Shakespeare Festival, so with it comes great deals like this! Based on the highly acclaimed Academy Award-winning screenplay, this play is a can’t miss spectacle, especially at this discounted price. Follow a young Shakespeare as he fights writer’s block and falls in love with a theatre loving aristocrat. Visit PhillyFunGuide for more information! UrHiP is an Corporate Housing Company, who offers short term furnished housing in Philadelphia. Our homes are several times bigger than your conventional hotel and offer way more amenities.